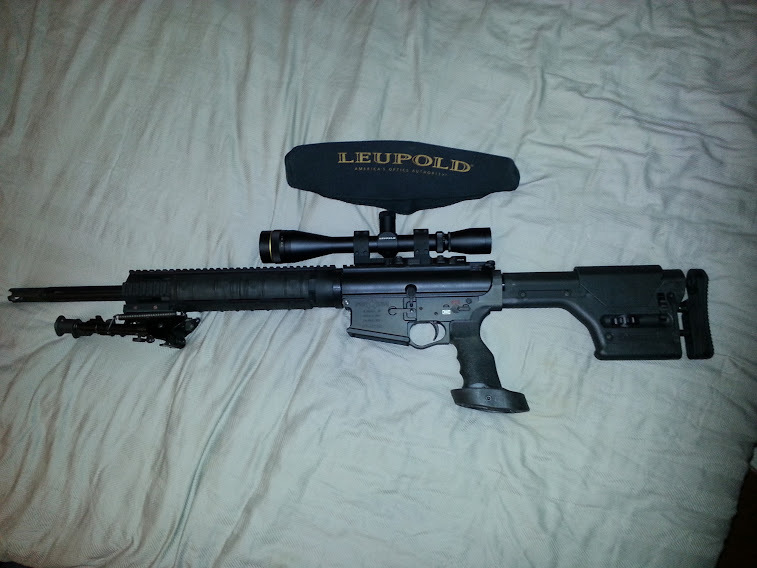 Other info: Leopold Optic 6-18, Standard DPMS lower kit, bipod. Willing to remove the glass if not wanted. Looking to sell, only because I need to fund a motorcycle project, so putting the feeler out. PM offer. No trades. Not 100% in with the idea of selling, but cash is cash now. 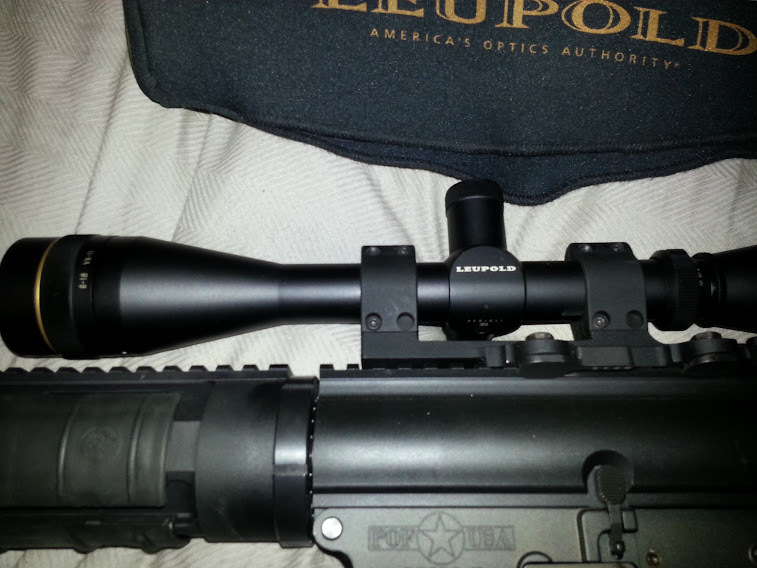 Gun functions perfectly, no issues, love the gun. Approx 500 rounds through it, always cleaned after each day of shooting. 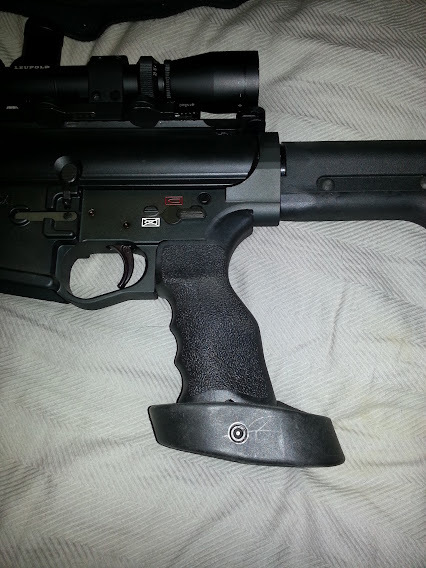 Last edited by s2000news; 01-06-2014 at 8:36 PM..
Is that a DPMS SASS upper? 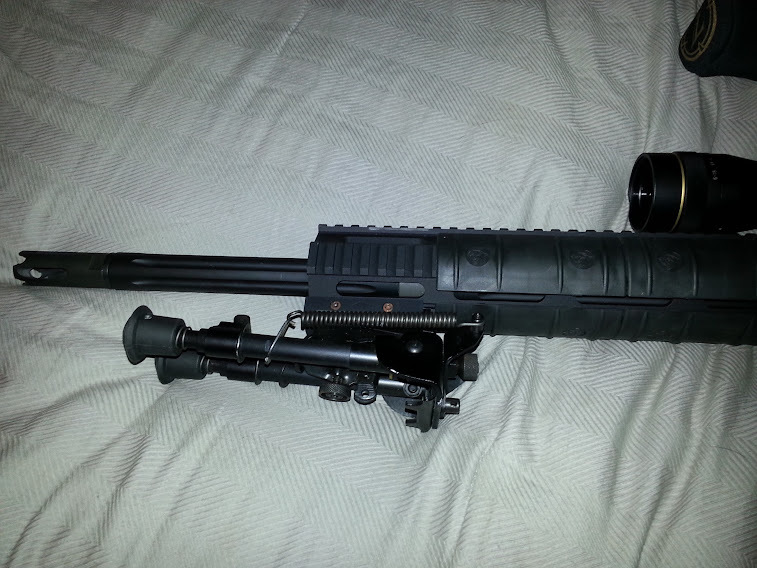 18" fluted barrel? Bump for the day, still for sale! Still available? 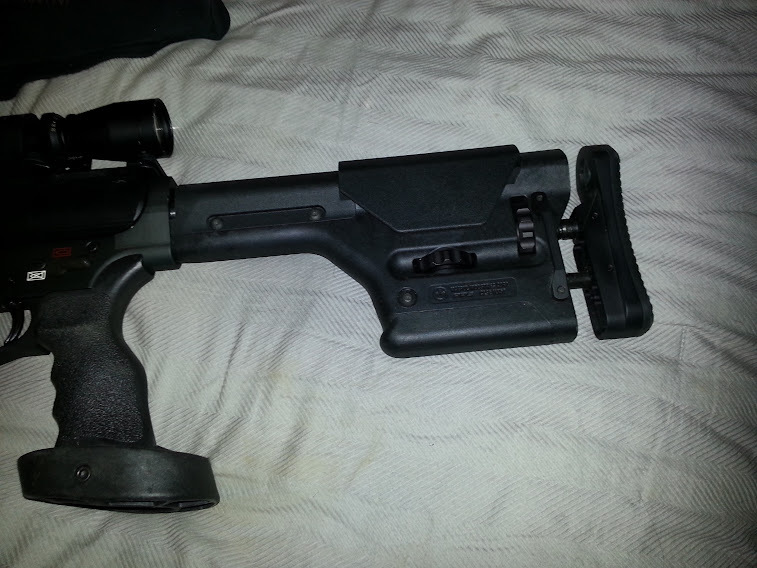 Willing to part out the complete upper? Still available. Pm upper offer. Will split sale if needed, upper can be sold without lower. Bump, still for sale after a few PMs that were interested.